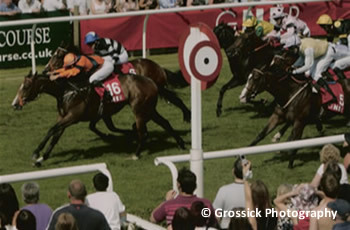 Below you can find details of the horses which are currently in Training together with horses that spent time at Grove Farm Stud and subsequently went on to be winners, and also winners raised at Grove Farm Stud. Handsome Cross – Now retired, to spend the rest of his days here on the Stud. 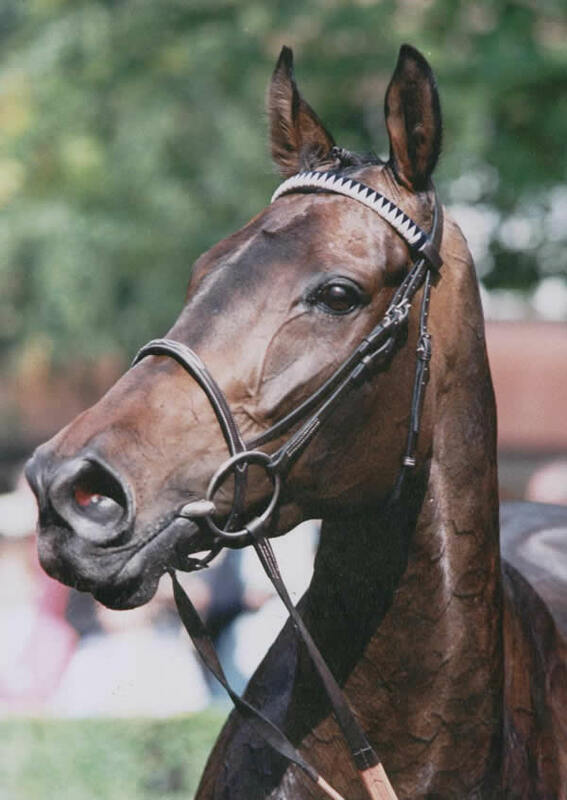 During his career he was trained by Ian Wood, Hugh Morrison, Dandy Nicholls, Anne Duffield and Willie Musson. We will keep you up to date with how our horses are progressing in the season with news items as and when there is something to report. These are horses that have been raised at Grove Farm Stud and are currently in training. We feel we have offered a great deal to their subsequent success and as you will see from the statistics, we are obviously doing something right! Daring Destiny has raised three winners since becoming a broodmare. 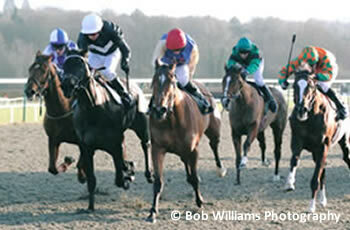 She had a good racing career and has been with Grove Farm Stud since she retired as a broodmare. 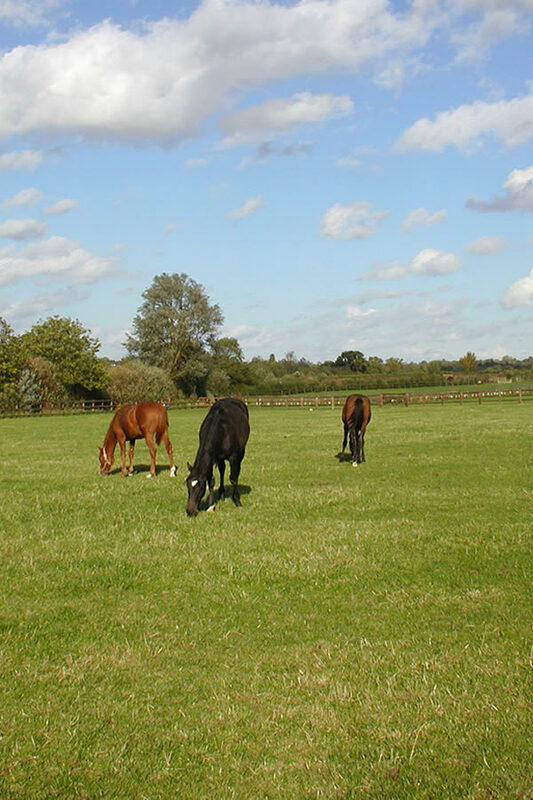 Grove Farm Stud welcomes horses which need either a rest to recuperate or just simply a break to help heal an injury. You can be assured of the best care and attention for your horse so that it can return to the racing world fit and raring to go. Have a look at the list of horses that rested and recuperated at Grove Farm Stud and subsequently went on to win. We have an impressive list of winners that were raised at Grove Farm Stud and went on to great successes both in the UK and abroad. The statistics speak for themselves.